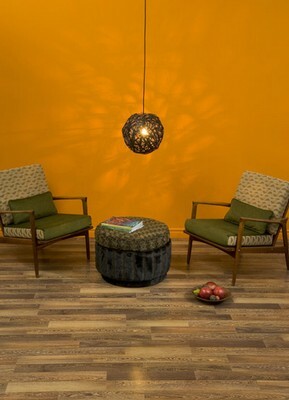 Tarkett Laminate Flooring never fades, wears or stains – it shines indefinitely. 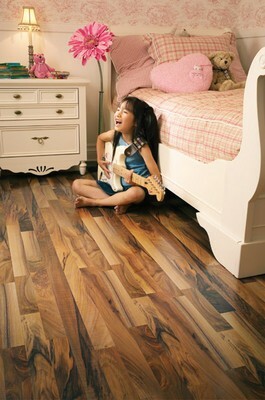 Tarkett Laminate Flooring is moisture resistant, and easy to install. 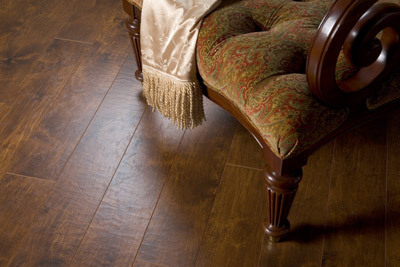 With both formal and casual options, you’re sure to find a floor that embraces your personal style. 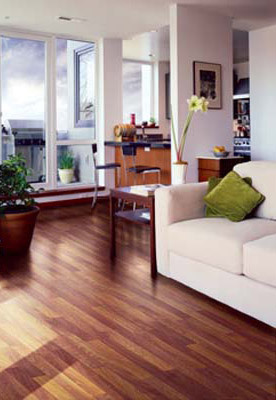 Tarkett Laminate Flooring has mastered the look of real hardwood flooring. 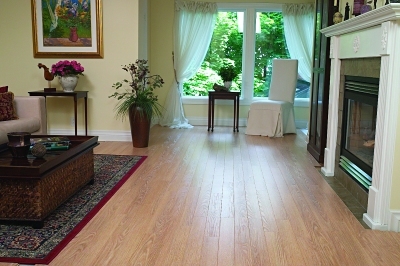 You can have the timeless elegance of harwood flooring with all the benefits of laminate. 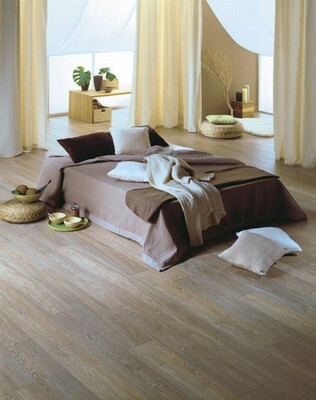 Durability and style is what Tarkett Laminate Flooring is about.